The target is $150 million in diamonds—diamonds that will adorn the neck of world- famous actress Daphne Kluger (Hathaway), who will be center stage at the event of the year, The Met Gala. Ross’s behind-the-scenes team included director of photography Eigil Bryld (“In Bruges”), production designer Alex DiGerlando (“Beasts of the Southern Wild”), Oscar- nominated editor Juliette Welfling (“The Diving Bell and the Butterfly”), costume designer Sarah Edwards (“The Secret Life of Walter Mitty”), and composer Daniel Pemberton (“Steve Jobs”). “Ocean’s 8” is based on characters created by George Clayton Johnson & Jack Golden Russell. Warner Bros. Pictures presents, in association with Village Roadshow Pictures, a Rahway Road production, “Ocean’s 8.” The film will be distributed worldwide by Warner Bros. Pictures, a Warner Bros. Entertainment Company, and in select territories by Village Roadshow Pictures. Participants should answer the form promo movie question correctly. Participants can submit one entry per day only. Winners will be picked randomly by inputting all entries in an excel sheet and picking a number using a randomizer (www.random.org http://www.random.org). Participants must like the official https://www.facebook.com/pinoyexchange PinoyExchange Facebook page. 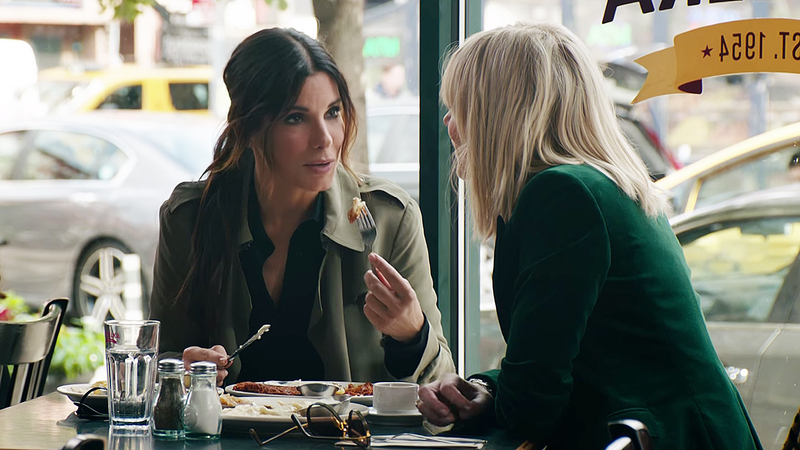 PROMO QUESTION: Participants should answer the question: Name the actors and their characters in the movie, OCEAN'S 8. INVALID ENTRIES / DISQUALIFICATION: Entries more than the allowed posts per day from a single participant will be invalid. Participants who spammed entries will be disqualified. 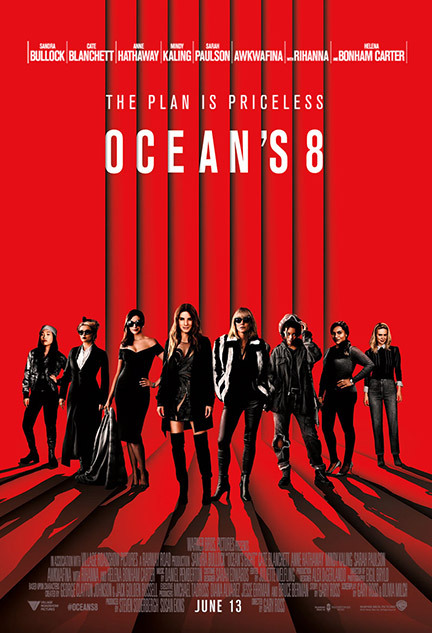 PRIZES: Get a chance to be one of the ten (10) lucky winners who will win Advance Screening Tickets to OCEAN'S 8 on June 12, 2018 (Tuesday), 7:00PM at Venice Cineplex. HOW TO CLAIM PRIZES, VERIFICATION: Winners will be notified via Direct Message. Wait for the admin’s notification for claiming instructions. 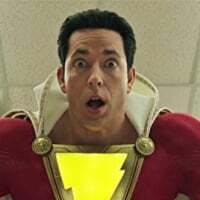 PROMO PERIOD: The promo will end on June 11, 2018 in the movie promo thread. Approved questions as provided by distributor. Participants not eligible to join the promo such as employees of PinoyExchange Online Communities Corp., Warner Bros., and its third party partners up to second degree of consanguinity will be disqualified. Get a chance to be one of the ten (10) lucky winners who will win two (2) advance screening tickets to OCEAN'S 8 on June 12, 2018 (Tuesday) at Venice Cineplex. Answer separately and get a chance to be one of the ten (10) lucky winners who will win two (2) advance screening tickets to OCEAN'S 8on June 12, 2018 (Tuesday), 7:00PM at Venice Cineplex. This actress won a Golden Globe and Academy Award for her work in The Blind Side (2009). Her many other major film credits include Gravity, The Heat and The Proposal. She also plays Debbie Ocean, the mastermind behind the heist. Name this actress. Four (4) winner in Promo Question 1 will be selected on June 11, 2018.